“Acid reflux could cause death during epileptic seizures, study finds” – reads the headline for a study conducted by researchers at Purdue University in Indiana. The new study suggests that reflux plays a role in sudden unexplained death during an epileptic seizure. 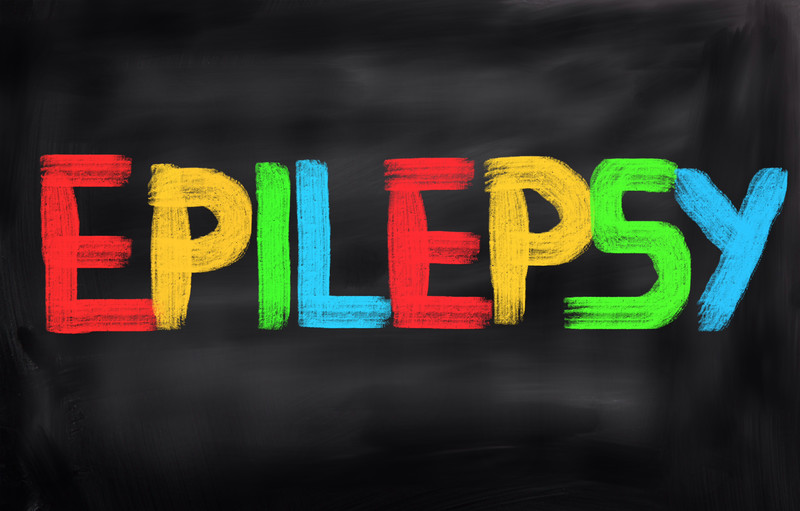 Uncontrolled epilepsy is the main risk factor for sudden unexpected death in epilepsy – it affects an estimated one in 1,000 adults with epilepsy each year. This new study follows other research that proposes that obstructive laryngospasm and consequent respiratory arrest may be a mechanism in sudden unexpected death in epilepsy. Laryngospasm is when the vocal cords suddenly seize up or close when taking in a breath, blocking the flow of air into the lungs. People with this condition may be awakened from a sound sleep and find themselves momentarily unable to speak or breathe. Epilepsy affects the brain and causes frequent seizures – bursts of electrical activity in the brain that temporarily affect how it works. Reflux is when stomach contents leak up into the oesophagus and even into the airways. The Purdue study tested the hypothesis that laryngospasm is caused by seizures driving reflux of stomach acid into the larynx, rather than spontaneous pathological activity in the recurrent laryngeal nerve. Before we look at the findings, there is an interesting back story as to how the study came about. Purdue’s article explains how Pedro Irazoqui, a professor at Purdue University, had just enjoyed a huge lobster dinner before bed and he later woke in the night to find he couldn’t breathe. He sat up and tried to relax and within minutes could breathe again. Years later he conducted this study. The study, led by Irazoqui’s team at Purdue, found acid in the oesophagus of an animal every time that they experienced sudden death during a seizure. Researchers suggest that it could be related to a cranial nerve called the vagus, which controls acid production. The vagus nerve splits into many branches below the diaphragm – one is the gastric branch to the stomach. When this nerve is stimulated, such as during a seizure, the stomach overproduces acid that could hit the valve to the larynx. Irazoqui’s team has developed a prototype of an implantable device that would block electrical activity in the gastric branch of the vagus nerve only during a seizure, preventing acid production from cutting off airflow. The published paper appears in the December issue of Epilepsy Research – read more about the study here.